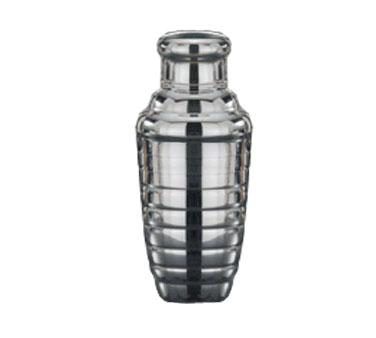 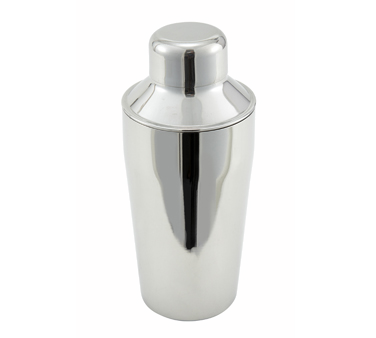 BS15 Crestware - Mini Bar Shaker 15 oz. 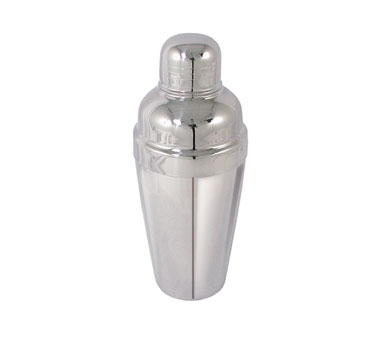 BS28 Crestware - Mini Bar Shaker 28 oz. 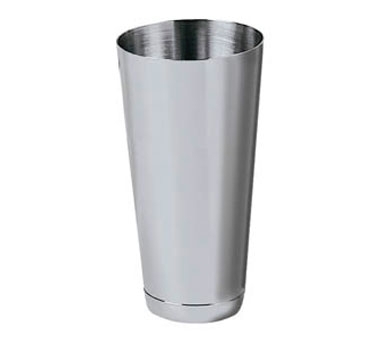 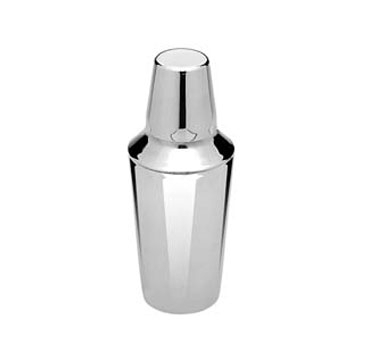 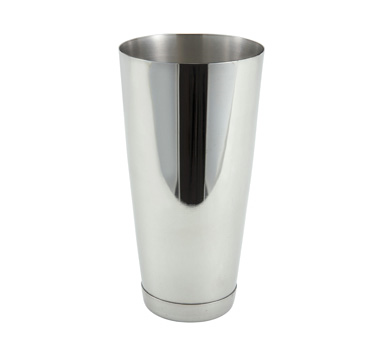 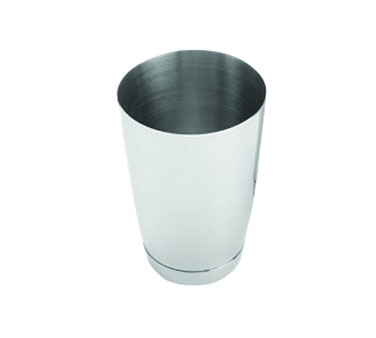 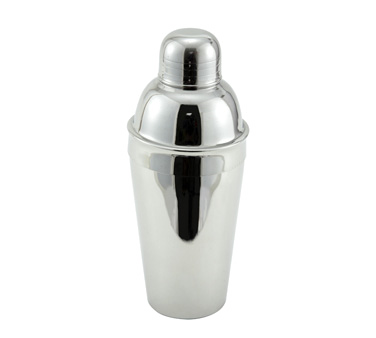 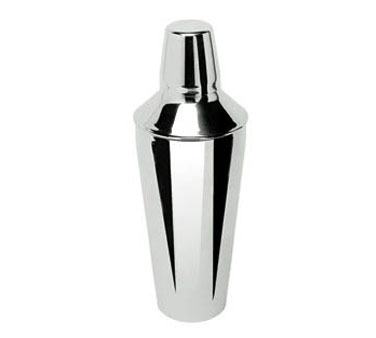 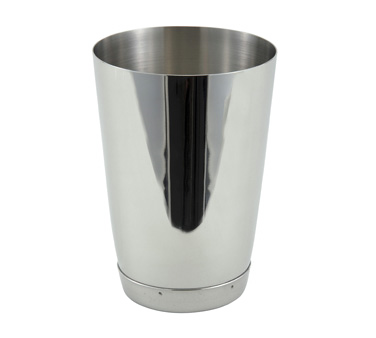 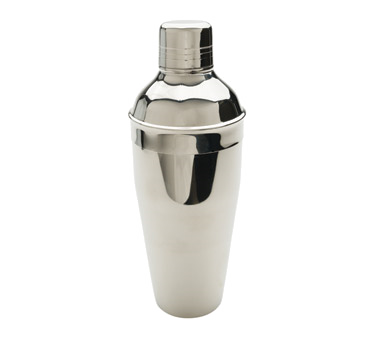 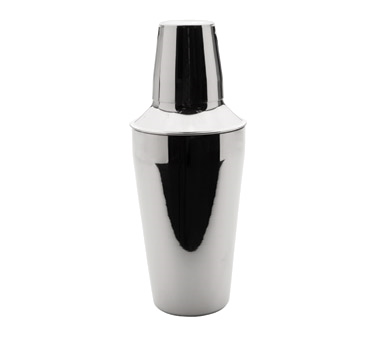 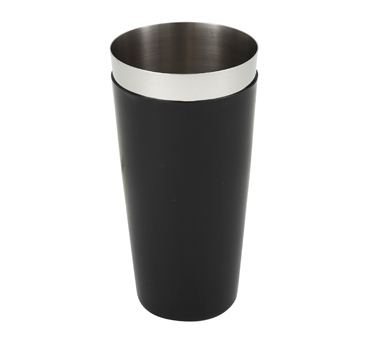 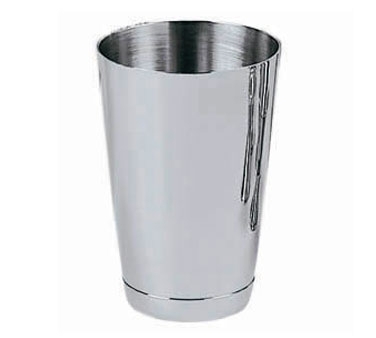 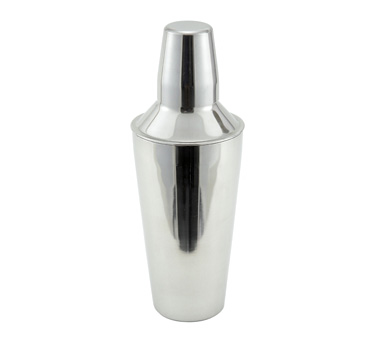 DCS-3PM Update International - Deluxe Cocktail Shaker, 16 oz., 3-1/4" dia. 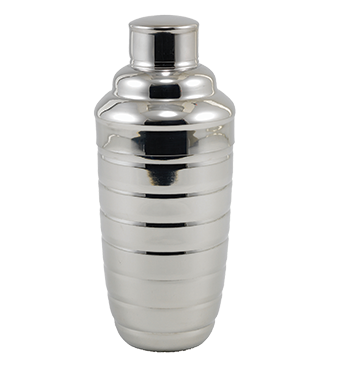 BHS117 American Metalcraft - Beehive Cocktail Shaker 16 oz.